The author continues to share Jesus with her readers through the second installment of “House of Hope,” a planned ten-part series. Follow’s Star’s faith journey as she puts her trust in God and obeys the instructions He gives to her in her dreams. Dela Brown Aultman, the author of Out of Due Season, followed up with book two, “A Gift of Life” (Xulon Press; 2018). 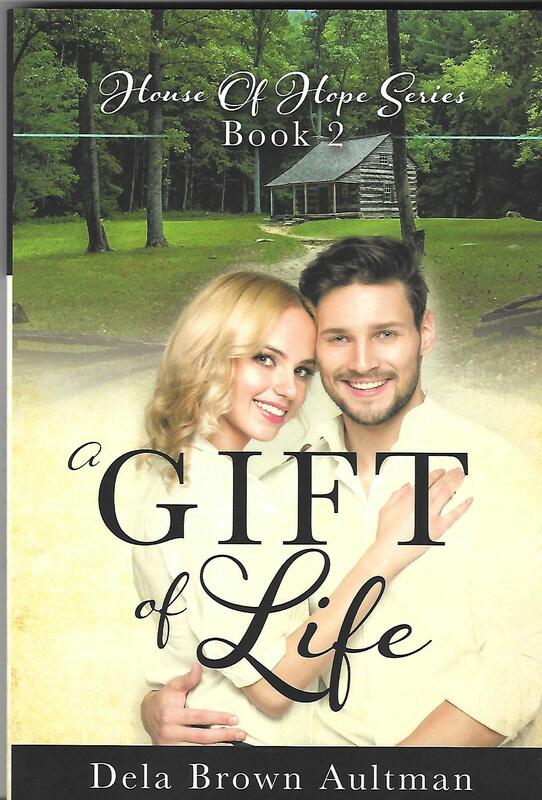 In “A Gift of Life,” Starletta, called Star by her family and close friends, dares to trust God and obey the instructions given to her in her dreams. Lives are being forever changed because of her obedience and faith in God. Order Dela Brown Aultman’s “A Gift of Life” today through Amazon and Barnes & Noble. Await the public display of inspirational romance novel at the upcoming Los Angeles Times Festival of Books on April 13-24, 2019 at the University of Southern California in Los Angeles, CA. Dela Brown Altman dreamed of becoming an opera singer and a concert piano player as a child. She cannot remember ever desiring to write a book or of being a published author in her childhood fantasy. Early in life I learned to escape the hardships of life by reading and living in day dreams. Over the years, she has read hundreds and hundreds of books and stories. Later in her teens, she began to read and search through the greatest book written for mankind, the Bible. She began her own personal relationship with Jesus.